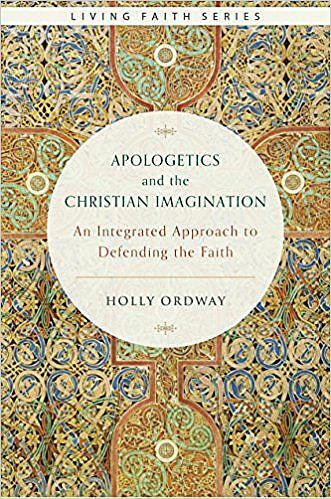 New for 2017 is a book by Dr. Holly Ordway entitled Apologetics and the Christian Imagination: An Integrated Approach to Defending the Faith. This podcast interview gives an overview of Holly’s belief that both reason and imagination should be used for the most effective defense of the Christian faith. She has previously been on All About Jack for a couple of “Essay Chat” podcasts and co-hosted a series dealing with The Narnia Code, and talking about her spiritual autobiography Not God’s Type.